We have a highly experienced customer service team that will work with you every step of the way, offering help to our customers anytime and moment. Prepare your file with the following template in pdf format. Select Template8.5X11 Tri Fold PDF stands for Portable Document Format. This template can be imported into: InDesign, Quark Express, Illustrator, Corel Draw, and many other content creation programs. White Ballpoint Pens Durable plastic material Select from different colorful trims! Create a one-of-a-kind welcome for family and friends with our Design Your Own Personalized Doormat with 8 background colors to choose from. Full Color Pint Available. Doormat made using a state of the art dye-print technology. Quality construction includes safe, non-skid backing. Easy to clean. Indoor use only. Create a one-of-a-kind welcome for family and friends with our Design Your Own Personalized Doormat with 8 background colors to choose from. Standard Size Full tray measures 32 ¼" x 23 ¼". 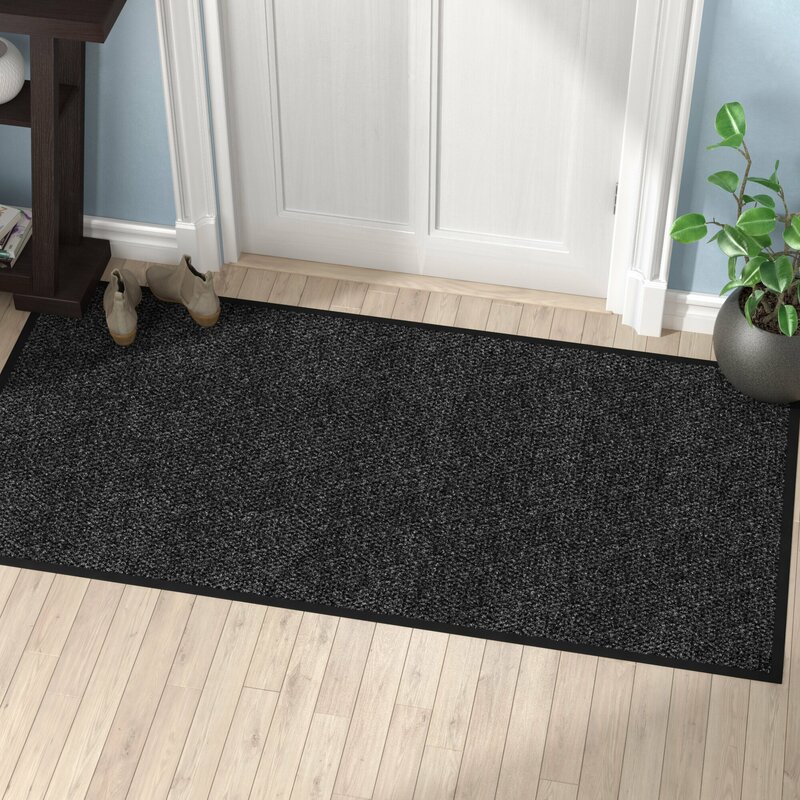 Door mat area with Graphics 18"D x 27"W.